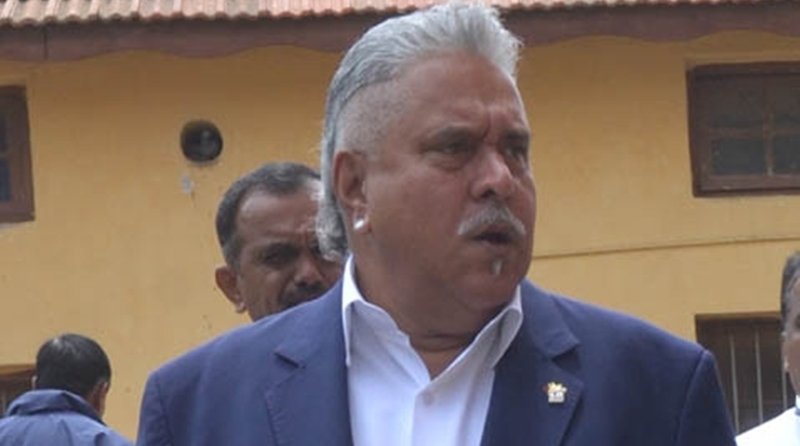 It permits the officer and his agent’s entry to Ladywalk and Bramble Lodge in Tewin, Welwyn, where Mallya is currently based. However, it is not an instruction to enter, which means the banks have the option to use the order as one of the means to recover estimated funds of around 1.145 billion pounds. “The High Court Enforcement Officer, including any enforcement agents acting under his authority, may enter Ladywalk, Queen Hoo Lane, Tewin, Welwyn and Bramble Lodge, Queen Hoo Lane, Tewin, Welwyn, including all outbuildings of Ladywalk and Bramble Lodge to search for and take control of goods belonging to the First Defendant (Mallya),” notes the order by Justice Byran, dated June 26. The victory for the 13 Indian banks which include State Bank of India, Bank of Baroda, Corporation bank, Federal Bank Ltd, IDBI Bank, Indian Overseas Bank, Jammu & Kashmir Bank, Punjab & Sind Bank, Punjab National Bank, State Bank of Mysore, UCO Bank, United Bank of India and JM Financial Asset Reconstruction Co. Pvt Ltd enables them to enforce the Indian judgment against Mallya’s assets in England and Wales. “If the criminal agencies such as ED or CBI object to my proposal, and object to the sale of assets, it will clearly demonstrate that there is an agenda against me ‘the Poster Boy’ beyond recovery of dues to Public Sector Banks, he added.